Princess cut engagement rings feature an enchanting style which is a very close second to the number one round brilliant cut. And this is one of only two square shaped cuts (the other is the Radiant Cut) which almost matches the fire and brilliance of the stunning round brilliant. 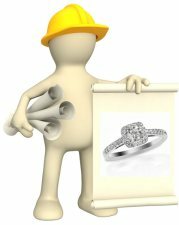 To find out if the princess engagement ring style is the perfect look for your ring, take a look at the info below including pros and cons of the cut, best settings and essential shopping tips. 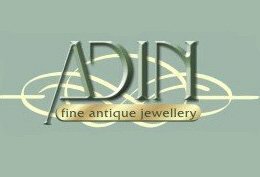 And if you have any questions about princess diamonds or gemstones, just send them in through the comment box at the end of the page - you can also share reviews and pics of your ring here too! 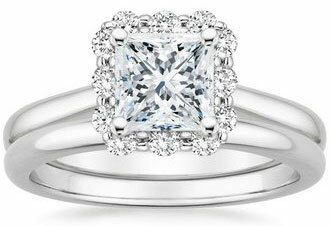 The princess cut is a newer type of cut which was created in the 1970s. It is a type of ‘mixed diamond cut’ or ‘modified brilliant’ which combines the techniques used to create modified brilliant cuts and step cuts. The princess cut diamond shape may contain anywhere from 53 to 144 facets - but it all depends on the overall shape of the princess cut (perfect square vs. elongated square) and the way the underside of the diamond (known as the pavilion) is cut. 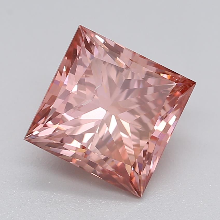 Most princess cuts include 58 or 76 facets - cuts with less than 50 facets will not achieve the high brilliance and fire qualities that the princess is so famous for. One of the biggest pros to this type of cut is that the princess is a very forgiving cut. 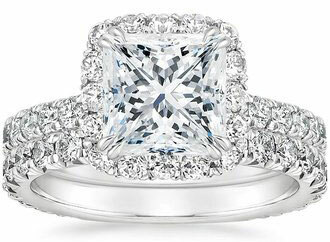 Unlike other types of cuts which may accentuate even a minor inclusion, blemish or color tint - like the emerald or Asscher cut - diamonds with less than perfect color and clarity ratings will still look fabulous in a princess cut, because this type of cut will camouflage small imperfections. 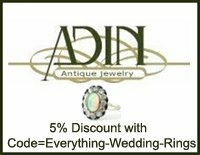 As a forgiving cut, couples have more leeway when choosing princes cut engagement rings and wedding bands as diamonds with slightly lower clarity and color characteristics - which are much more affordable - are a terrific option here. 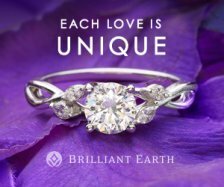 Princess cuts also look amazing in small to large carat sizes because of the exceptional fire and flash qualities the cut yields. 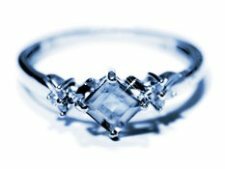 And the clean square princess shape compliments any number of engagement ring styles including the ever popular princess cut solitaire diamond ring, three stone rings, and decorative channel set princess cut wedding bands with smaller princess diamonds set around the bands. 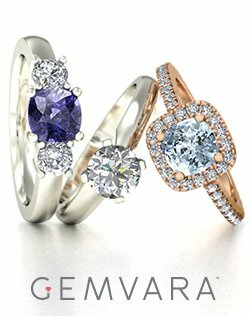 If you are interested in colorful gemstone engagement rings, this type of cut also looks stunning on gemstones. 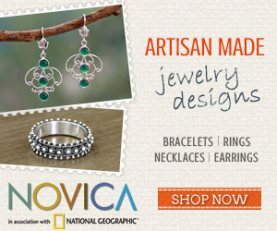 Popular princess cut gemstone styles include the princess cut aquamarine ring and the princess cut emerald ring - but really, any type of gemstone looks absolutely delicious in princess styles. The biggest con to this type of cut is the extremely delicate corners on the square shape. 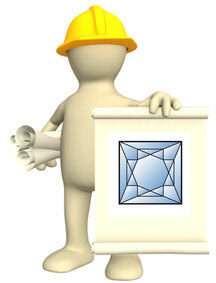 The corners can be prone to chipping, even in diamonds, if they are not protected in the right type of setting. 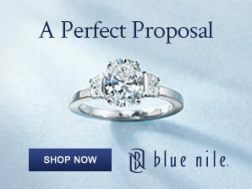 The only other con has to do with the sometimes limited amount of high quality princess cut diamonds available. While it is pretty easy to find so-so princess diamonds - the really fabulous ones with a high facet numbers that really sparkle and flash are not so common. 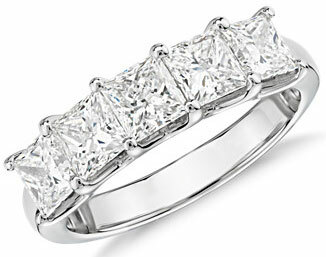 The best settings for princess cut wedding rings and engagement rings are the 4-prong setting and the channel setting. The 4-prong setting is best for the center princess cut gemstone - for example in a princess cut solitaire diamond ring - and the channel setting works best for smaller princess cut gemstones or diamonds wrapped around the band. Whatever style you choose, just make sure the delicate corners are protected. Because the princess cut can hide blemishes, inclusions and less than stellar color characteristics, couples need to make sure that they are paying the right price for their ring. 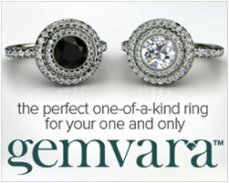 Definitely comparison shop here if you are looking for loose princess diamonds or princess diamond rings that hold slightly lower grade diamonds for a more affordable price - just by dropping the clarity and color grades a little bit you can often save thousands of dollars on the price of the diamonds, especially if they are 1 carat or larger. 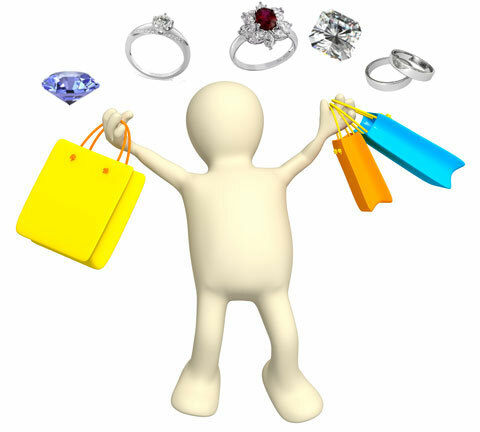 Stick with retailers and boutiques which specialize in princess diamond rings that come with certifications. 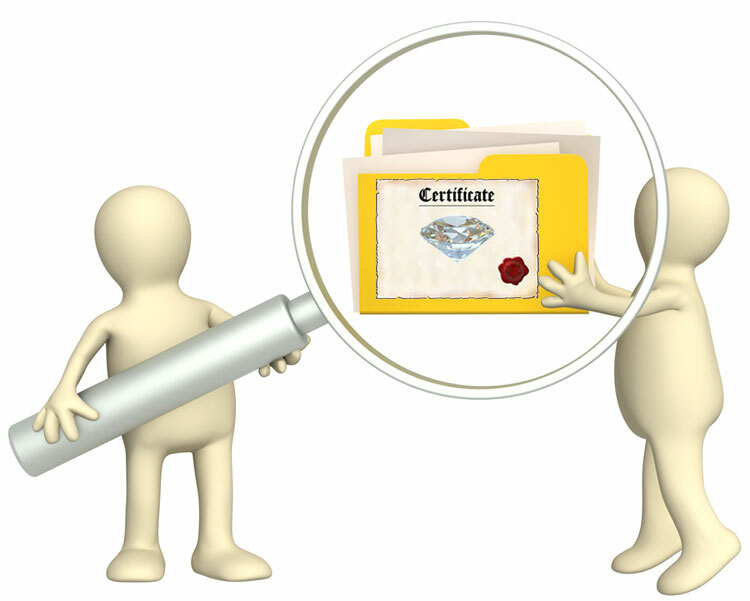 The best diamond certification laboratories are the GIA, AGS, EGL or IGI - for any diamond engagement ring or wedding band, it is best to go with a ring that comes with a diamond that has been certified by one of these laboratories. 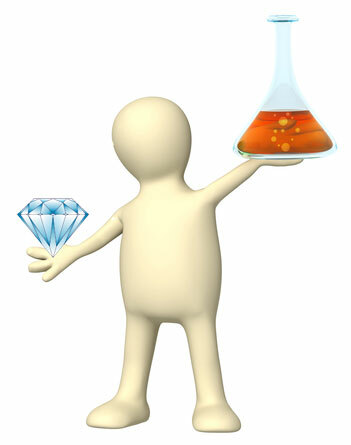 *If you go below these diamond grades, the diamonds may show tints of color and visible inclusions. 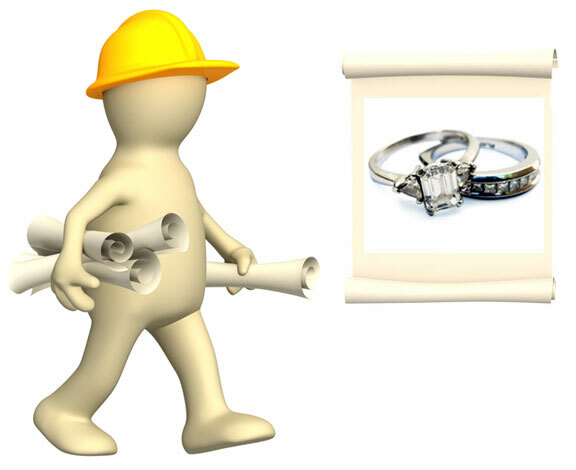 Keep the length-to-width ratio in mind when selecting loose princess diamonds for your ring. A length-to-width ratio of 1 is ideal for this cut because this is what will give you a perfect square. Any number below or over 1 will result in a princess cut that is slightly rectangular - and can affect the fire and brilliance qualities of the diamonds. 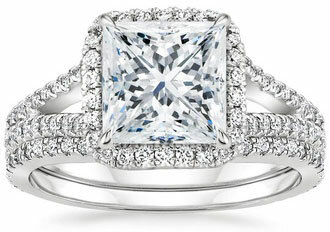 Do you have comments or questions about princess cut engagement rings? 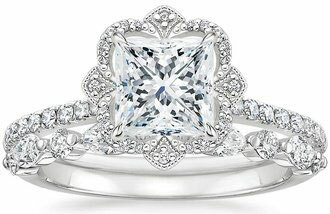 Send in your questions and comments or upload pics of your princess cut wedding ring to share here! 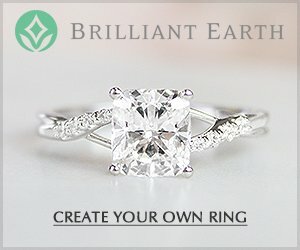 Looking for square engagement rings? 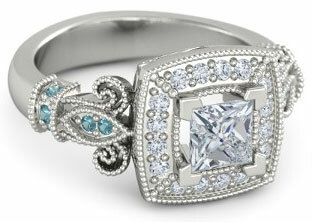 What about Blue Diamond Engagement rings?